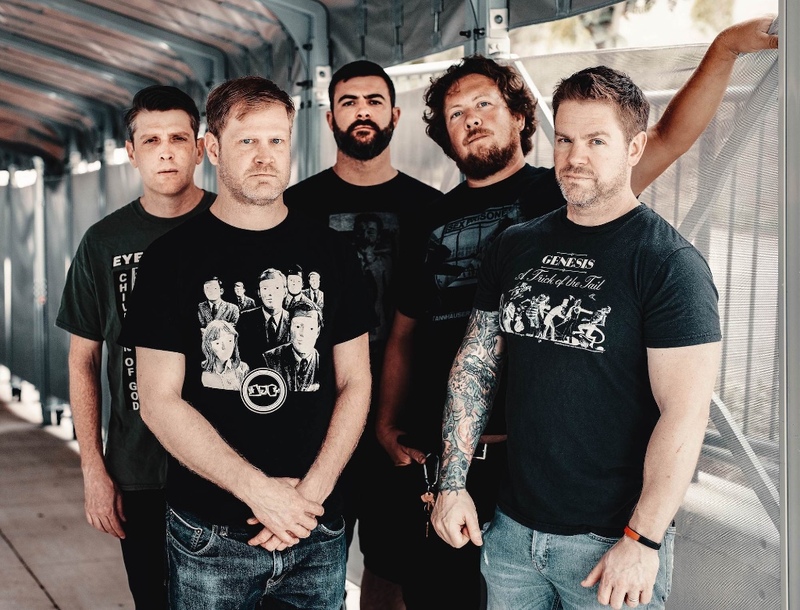 I’ve never expected Pig Destroyer to release another album. 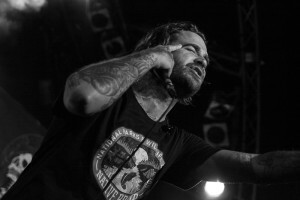 “Prowler In The Yard” is among my all-time favourites in the grindcore genre, and even “Book Burner” – even though it lacked the ferocity of the band’s earlier work – made it into my personal top ten list of 2012. 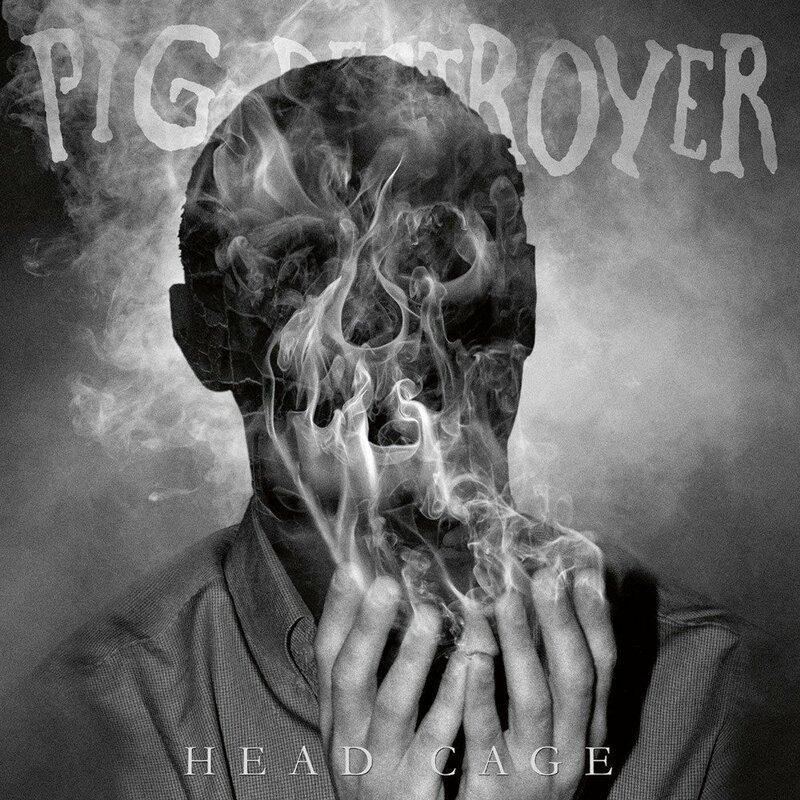 Head Cage was recorded by guitarist Scott Hull at Visceral Sound Studios, mixed and mastered by Will Putney (Exhumed, Every Time I Die, Body Count) and features striking artwork by Mark McCoy (Full of Hell, Nothing) along with guest vocal appearances by Agoraphobic Nosebleed’s Richard Johnson and Kat Katz plus Full Of Hell’s Dylan Walker.